JK3 Nautical Enterprises will feature the Dehler 42 in its North American debut at Strictly Sail Pacific 2016. 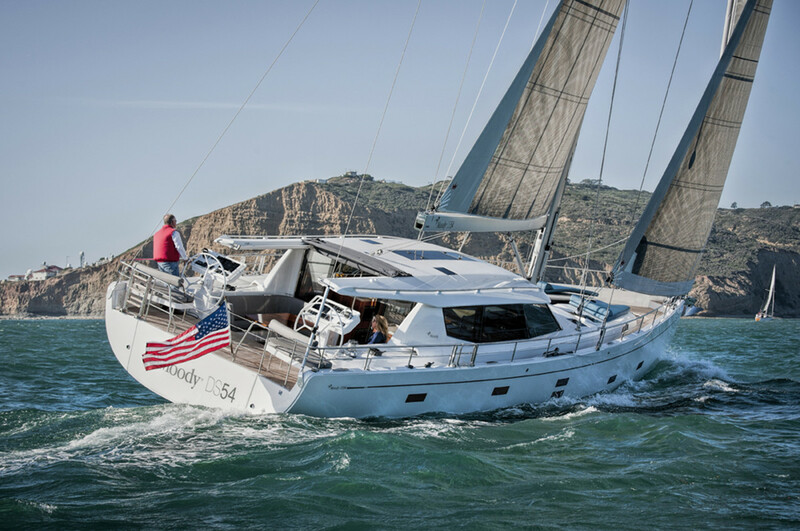 The Moody 54 Deck Saloon will make its Northern California debut at Strictly Sail Pacific. JK3 Nautical Enterprises will feature the Dehler 42 in its North American debut at Strictly Sail Pacific 2016, which is set for April 7-10 in San Francisco Bay. Designed to fill the space between the Dehler 38 and the Dehler 46, the 42 includes a uni-door head and carbon-cage structure. JK3 said the Dehler lineup at Strictly Sail Pacific will be the biggest in North America. The Moody 54 Deck Saloon will make its Northern California debut at the show. JK3 has offices in Alameda, San Diego and Newport Beach, Calif., and Houston and Seattle.